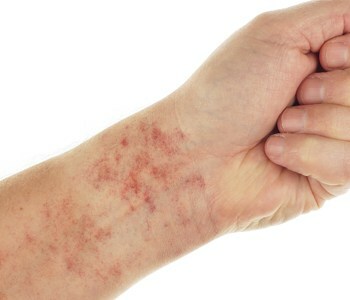 Rashes are common and could indicate many different types of issues, including allergic reactions to medications or plants, eczema, extreme heat and viruses. But how do you know when you should seek medical treatment? If the rash covers a large part of your body or appears to be growing rapidly, you may need to seek immediate medical attention. “Go straight to the emergency department if your rash is beginning to blister on some parts of your body or if you are feeling faint,” says Schumer.